The official home of 3x3 basketball in Australia. 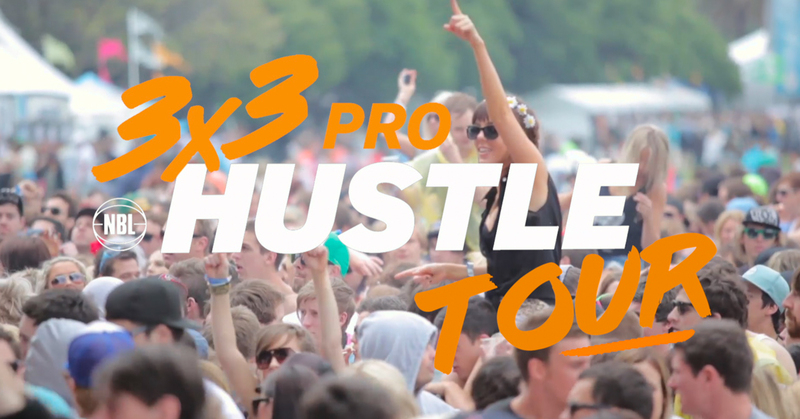 The 3x3 Pro Hustle Tour will be taking over three amazing locations this March and April, with the third and final stop in Darwin! Get ready to see the hottest handles, fastest feet, and most intense basketball action when we showcase the nation’s best 3x3 ballers featuring NBL, WNBL, and State League players. We’ll be bringing the good vibes with live DJ sets, 2-point contests, skills challenges, celebrity matches and more,you don’t want to miss this! This is an alcohol-free event. 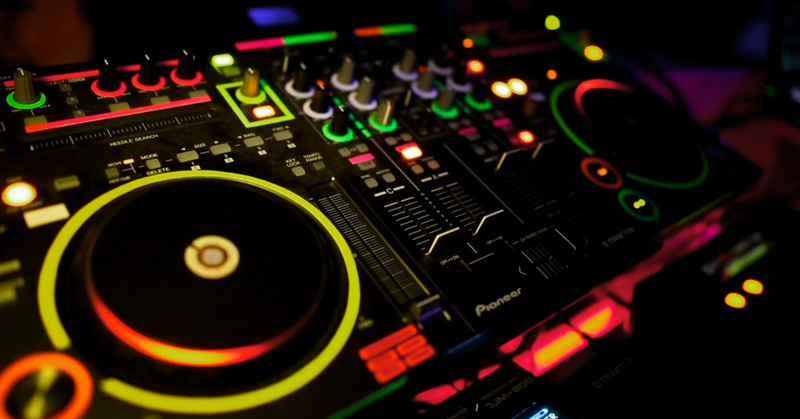 Alcohol cannot be purchased, brought or consumed in the venue. Tickets are required to enter the venue. Venue admission numbers are capped, so on occasion short waits may apply for entry and re-entry. Children under 4 years are admitted free if they do not require a seat. Children requiring a seat will need to have a paid ticket. All entrants to the event will be subject to a bag search as per Arafura Games policy. Please present your ticket on arrival.